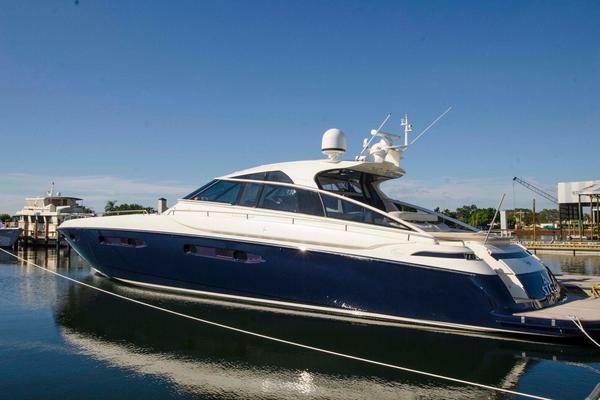 BAIA 78' ATLANTIC, A superb Italian styled fast cruiser built with light weight carbon kevlar hull. Pure performance orientated design offering 45 knot cruising speed, 50 knot plus top speed. Luxurious and modern layout with 3 guest cabins for 6 guests. Under 24 metres LOA for private use. Carbon Kevlar reinforced Fast Deep Vee hull. 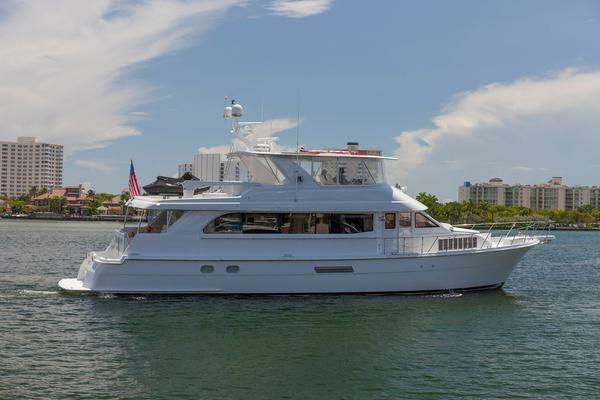 built by BAIA italia. This is a supremely strong, lightweight fast hull capable of 45knots plus.3 cabin layout. 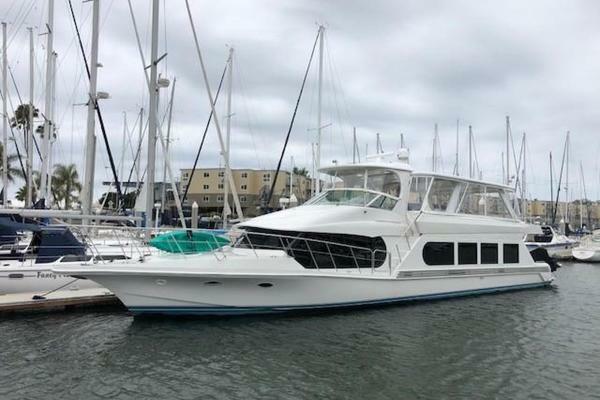 United Yacht Sales New Jersey would love to guide you through a personal showing of this 78' Baia 78 Atlantica 2007. This yacht for sale is located in Bodrum Turkey and priced at $1,350,000. For a showing please contact us by filling out the form on this page and we will get back to you shortly!